Along with wearing heels to places like the airport and standing on restaurant chairs to snap pics of their brunch, one of the “job hazards” of being a fashion blogger is that you’ll often have to pose for photos outside in frigid temperatures. Whether in New York, London, or even the Netherlands, these 12 bloggers never let a little “wintry mix” dampen their style. Let these ladies be your fashion inspiration for the rest of winter (sorry, it’s not over yet!). Scroll down to see which bloggers have the best cold-weather style and to shop their looks! 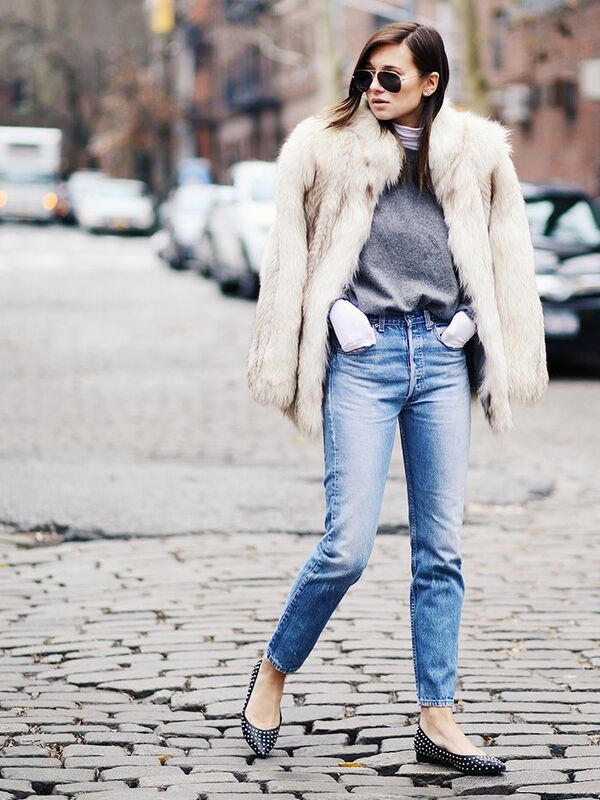 This New Yorker has mastered the cool-girl in winter look. We follow the Danish blogger all year, but this season, it’s her directional bundled-up looks that have caught our attention. The London-based beauty’s simple, chic outfits provide us with major winter-style inspiration. Another London-based blogger, Gonzalez’s effortless style is equal parts polish and comfort. Eadie, based in New York, always adds a touch of femininity to her bundled-up looks—even on snow days! The German blogger’s cold-weather looks have a fresh ‘70s flair that often involves faux fur. It’s easy to see why Charriere is a blogger and a street style star: The London-based Parisian’s style is perfectly model-off-duty. One of our favourites when it comes to minimalist outfit inspiration, Reehorst lives in the consistently chilly Netherlands. The New York-based Londoner’s take on winter dressing is whimsical and menswear-inspired at once. Suarez takes risks with her retro-inspired style, even when it’s freezing. Respect. Although based in Los Angeles, Duprie often travels to chilly-climate locations, where she always manages to look classic, chic, and winter-appropriate. Whittington, the sole Aussie blogger on the list, is also a photographer. She clearly has a great eye, because her outfits are always spot-on and true to her signature style. 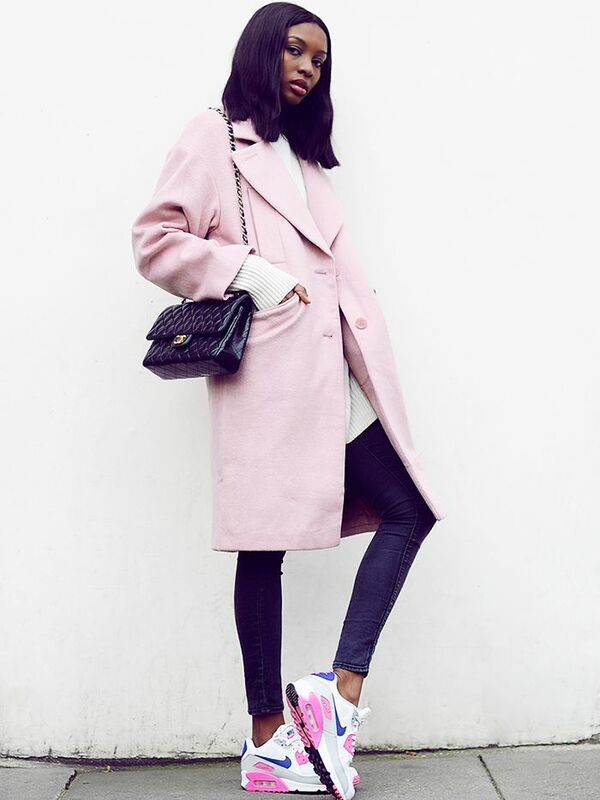 Which blogger do you think has the best cold-weather style? Comment below!